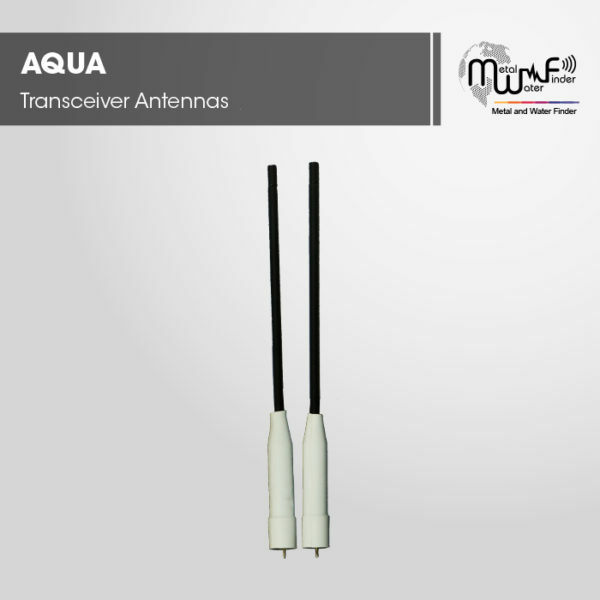 AQUA works this device by long distance sensing system (LDS), the advanced and built-in with acoustic identification systems to locate the path and point center of water. Aqua specialist to detect and search for Groundwater, with very great accuracy. 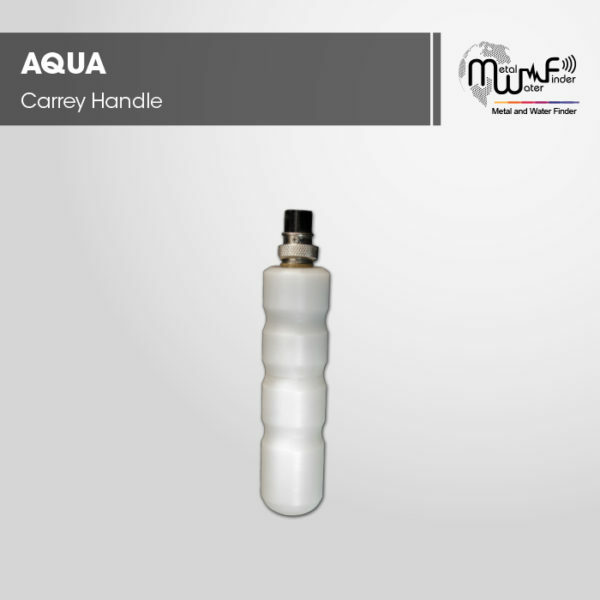 Targets, optional list : Natural water – salty water – mineral water and all types of water. 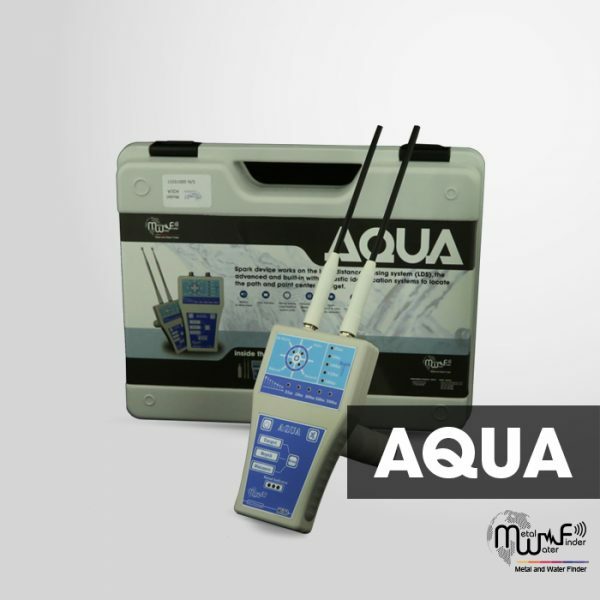 Search depth, optional list and start from 0m and up to the selected depth: 25 m – 50 m – 100 m – 150 m – 200 m.
Natural water – salty water – mineral water – all types of water. Yes, through the Smart LDEs interface to locate the target path.